The Starter Website Package is designed for a start-up company who are looking for something simple and affordable. This Package is ideal for medium to large companies who would like to have a corporate feel to the design. The Premier Website Package is ideal for large companies looking to have a large corporate sized website and display their full product line. The E-Commerce Website Package takes the Product System in the Premier Website Package to a new level by adding the online sales aspect. 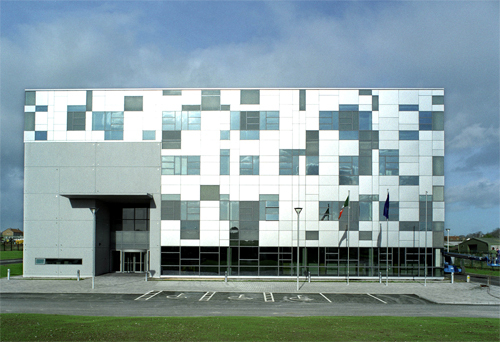 In 1998 Cork Web Design was founded and has been developing and growing ever since. Over the years, we have helped many companies get started, expand and redefine their branding and internet websites on their way to success. 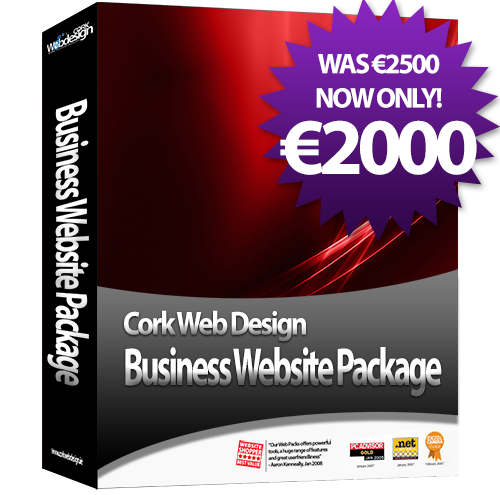 The mission of Cork Web Design is to provide high quality creative services that are effective and affordable and give the customer an advantage in these very competitive times. As part of our business foundation, we developed our own in-house designed Content Management System. Up to this time if a customer wanted to update their website they would have to hire a website designer to make the changes. When we rolled out our Content Management System in early 2002 it had an immediate impact. As it is created by us from scratch the flexibility and features were growing at a fast rate but all the while we kept the program extremely easy to use. In 2010 Cork Web Design launched "Digimarketing". This service is the marketing and promotion of a business through all digital technologies and through strategic programs we run Google Adwords campaigns to drive specifically targeted customers to your website. We hope to develop and grow this service to become as strong as the Cork Web Design brand.